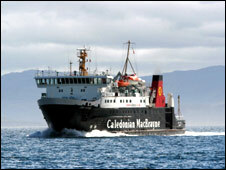 A reminder to all our 2014 guests that you can now book your ferry travel with Calmac. We would highly recommend doing that asap as ferries can fill up fast, especially in the Summertime. Calmac are still working to Winter timetables until the end of March 2014, at which point it changes over to Summer daily sailings.